Emoji Foundation  - The Emoji Resource for Emoji art, games, news, and meanings. Home of the Emoji Dictionary. We Need Interracial Couple Emojis Now! 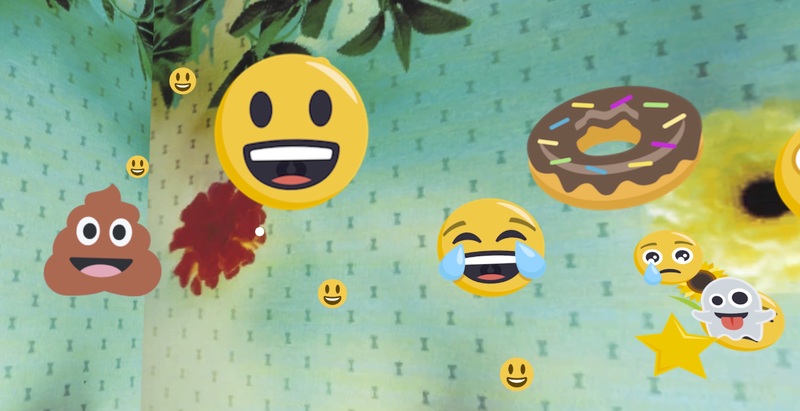 Emoji Foundation Founder, Niki Selken, shares Emoji secrets on a new Podcast! Apple proposes new accessibility emoji to include guide dogs, prosthetic limbs. and more!